Demo Vehicles @ Acura Pickering Acura Dealer ON. 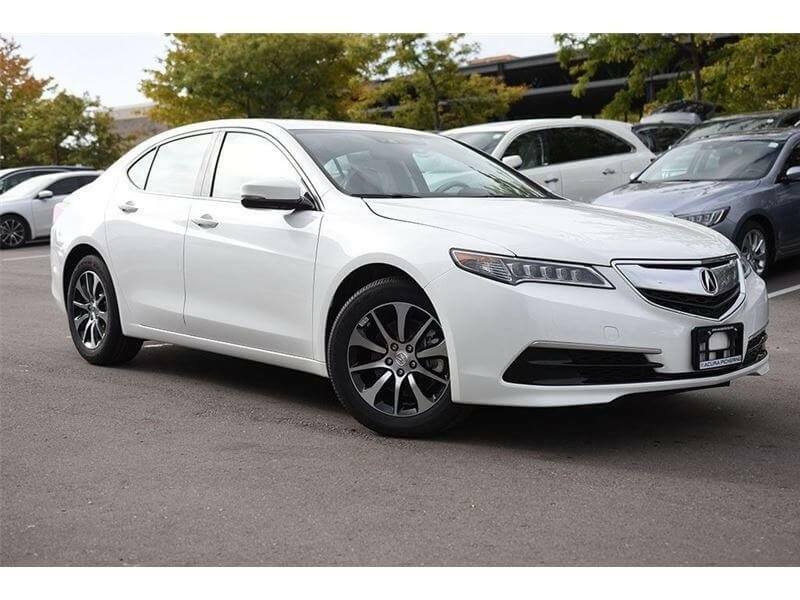 Shop for used ex demo cars, trucks and SUVs from Acura Pickering located in Pickering, Ontario. Demonstrator cars have been driven by Acura Pickering executives. Although they’ve had a few km’s put on their odometer, each vehicle is treated with the up-most respect by our managers. Our dealership demo vehicles qualify or new vehicle incentives! Acura Pickering proudly services The Greater Toronto Area, Bowmanville, Port Hope, Cobourg, Uxbridge, Stouffville and the Durham Region, being Ajax, Pickering, Whitby and Oshawa with demo vehicles.